We’re still on track to publish our complete Razer Phone review later this week (unboxing here), but in the meantime, here’s a little something to provide a bit of insight into the software experience you get on this device. 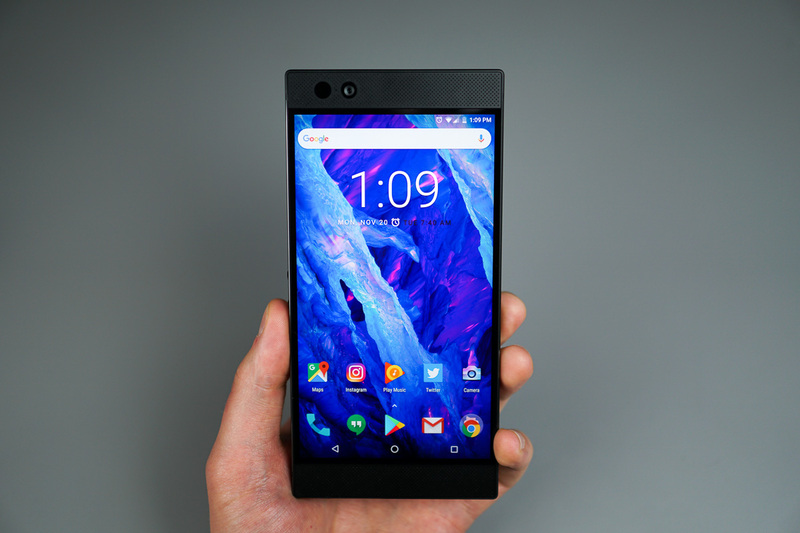 Yep, this is our Razer Phone Tips and Tricks video! In the video, we go over the things you’ll need to know when it comes to optimizing your mobile gameplay, taking advantage of the legit speaker experience on this device, as well as a brief rundown on Nova Launcher Prime. There’s a bit to cover, so I’ll let you get started. Look for our complete review to be up this Wednesday, right before we take off for the Thanksgiving weekend.